Some iPhone, iPad, and iPod touch users who updated to the recently released iOS 4.2 have been experiencing issues with their iPod music library disappearing after the update is complete. 5. 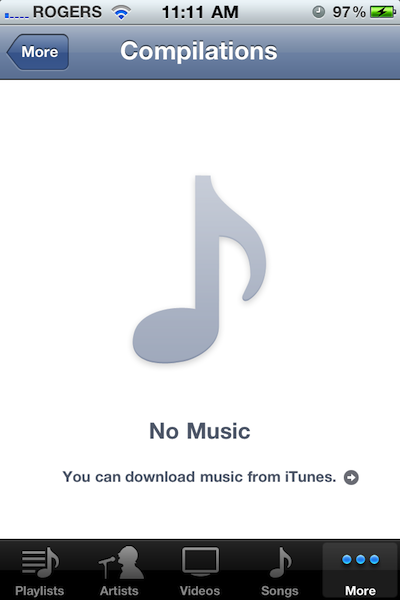 Open iPod.app on your iOS device and wait a moment while your library is repopulated.